A proposed UFC 136 featherweight bout between Josh Grispi and Matt Grice is off. UFC officials on Thursday announced that Grispi was out of the fight, although they failed to reveal the reason. Stepping in to take Grispi’s place is Nam Phan, according a UFC Twitter post. Grice (13-4) is coming off of a loss in his fight with Ricardo Lamas at UFC on Versus 4 in June, and sorely needs a win. 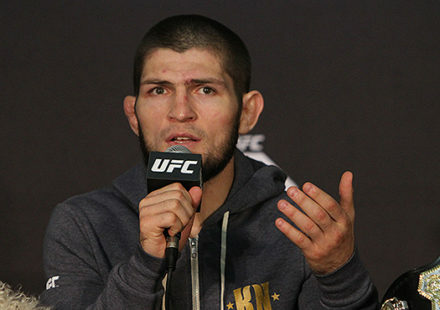 He had four consecutive wins prior to that fight, but all were outside the UFC. 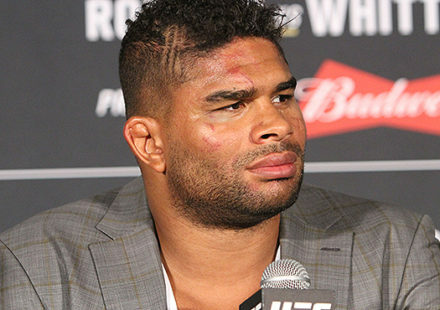 His prior stint in the Octagon saw him lose three of his four bouts. Phan (16-9), emerging from Season 12 of “The Ultimate Fighter,” could use a victory as well. 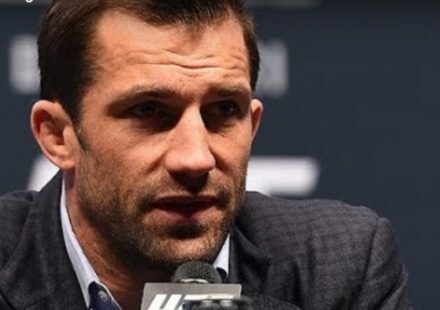 He’s lost both of his UFC bouts, although his first was a highly controversial split decision loss to Leonard Garcia, which lead UFC president Dana White to pay Phan his win bonus. 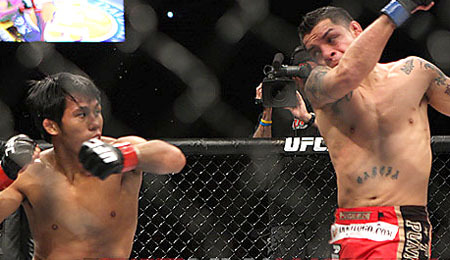 The two will square off as part of the supporting cast when the UFC returns to Houston on Oct. 8 for UFC 136. The bout is headlined by two title bouts. UFC lightweight champion Frankie Edgar puts his belt on the line in a third bout with Gray Maynard, while featherweight titleholder Jose Aldo defends against Kenny Florian.